This tutrial’s got outdated with M3D 1.6 release. Might still be useful but not entirely accurate. In the last part we set up our scene and added a character controller to our MCSMaleLite model. 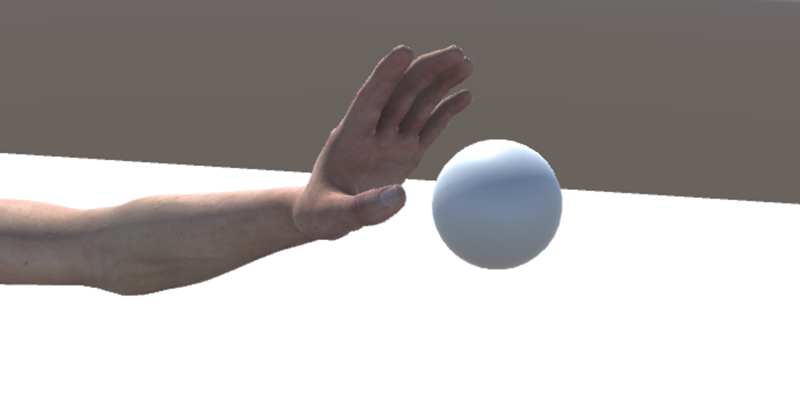 Now we can proceed to setting blendshapes at runtime. First we need a UI and a slider to modify the blendshapes. Select Create -> UI -> Canvas in the hierarchy view. Now right click on the newly created canvas and select UI -> Slider. It should put a slider in the center of the UI. Select the slider in hierarchy view and click the anchor button then select the top left anchor. Also set the position to 120, -30, 0. Since the blendshape value for Morph 3D can take a number between 0 and 100 we need to set the Max Value in the Slider (Script) section in Inspectior view to 100. Next thing we need is a script to communicate the slider change to MCSMaleLite model. Create a folder named “Scripts” under Assets in project view and create a C# Script in it named “UIController” then drag the script over the Canvas in hierarchy view. This will add the script to this object. Double click the script to open it in editor. First add MORPH3D import and two variables for holding the MCSModel and manager to it. Drag the MCSMaleLite object from the hierarchy view to Mcs Model slot under UI Controller (Script) section. Now run the project and move the slider. You should see that MCSMaleLite is updating the blendshape at runtime. For the demonstration purposes this slider changes the FBMHeavy attribute statically. But you can easily add other sliders and other functions to alter different blendshapes. The blendshape names can be found under MORPH3D -> Resources folder. If you click on the M3D_BlendshapeNames you should see the list in the Inspector view. Actual blendshape name that you need to use is not the one in text fields but the labels on the left. In the next tutorial part we’ll have a look at adding the MCSModel dynamically to the scene at runtime. We’ll also add clothing and hair from prefabs again at runtime by scripts.